After many hours and different local means of transports, we arrived in Passy, a village in the Fatick region. 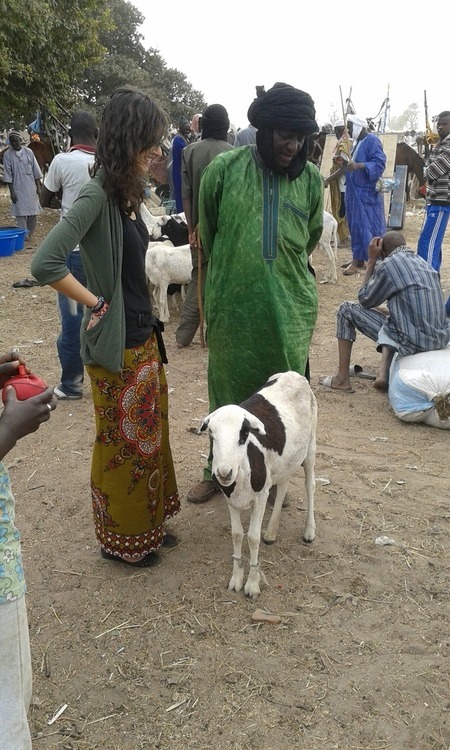 Here we spent the morning in a Daraal, a tipical senegalese animal market that groups every saturday the breeders from the nearby villages. 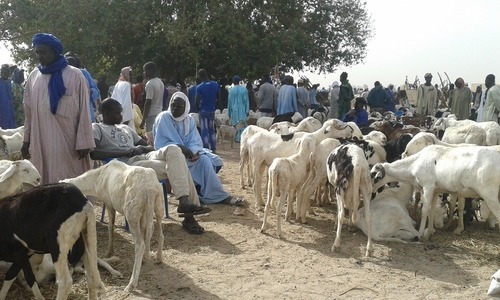 Here you can come to sell or buy ships, muttons, horses or chickens but, beside the market function, the Daraal represents a place of debat and exchange of information about the problems affecting the breeding sector in this zone. We will tell you soon about the Daral Technologies project that work in that Daaral…Stay tuned!